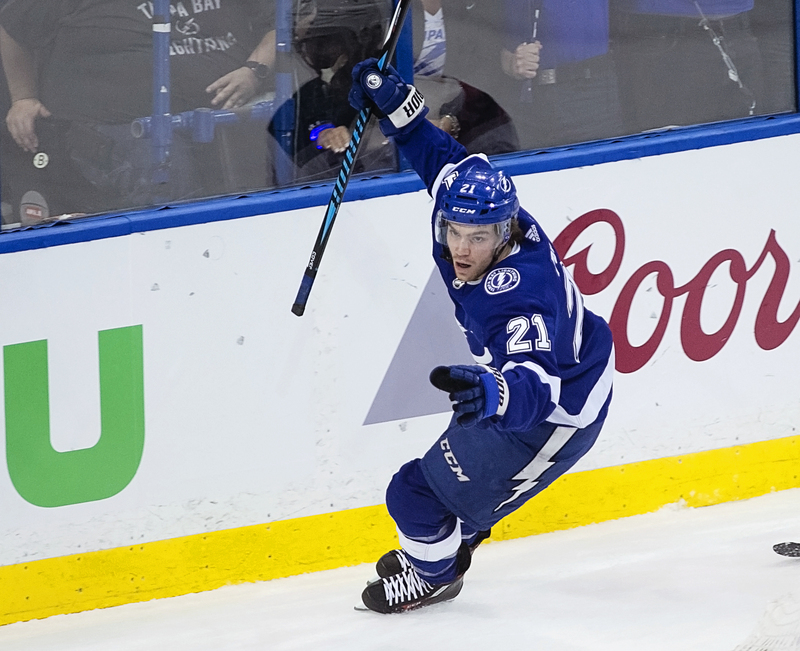 For most of the year, it was among the cities where the doubts about this Tampa Bay Lighting team was born. In other places, for instance, they might have thought of the Bolts as skilled, as speedy, as sizzling. 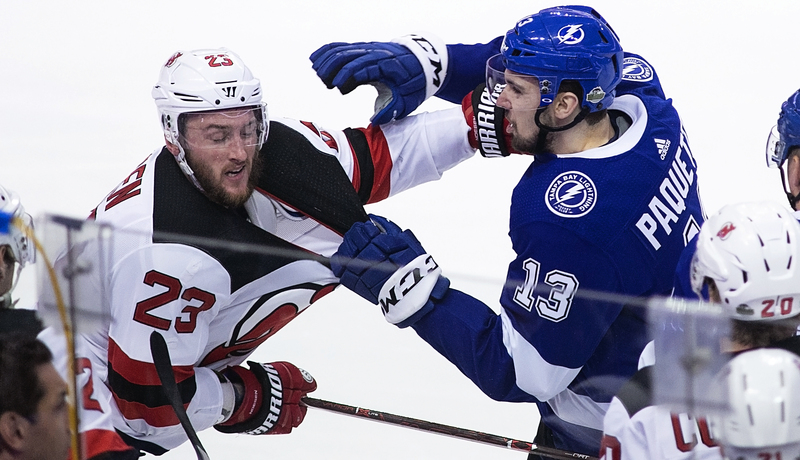 But in New Jersey, well, after three straight wins in the regular season, the Bolts didn't look so tough. Three times, New Jersey beat them, each by a single goal, and you got the feeling that the Devils had their number. No more. 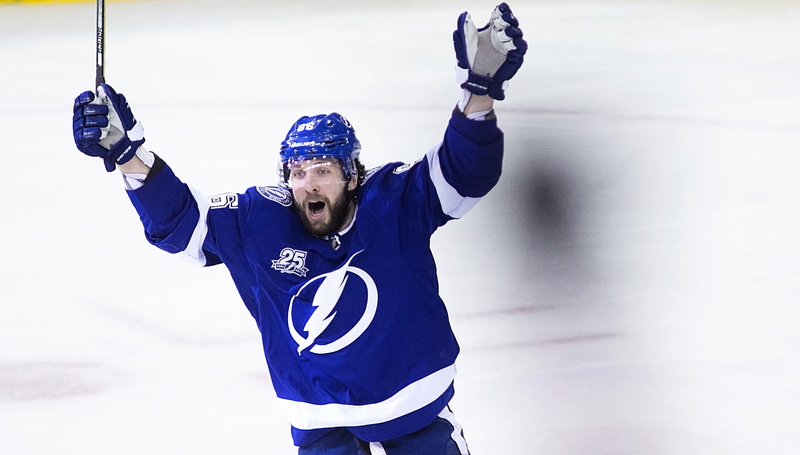 These days, the Lightning's number is five ... as in the goals per game they have scored. 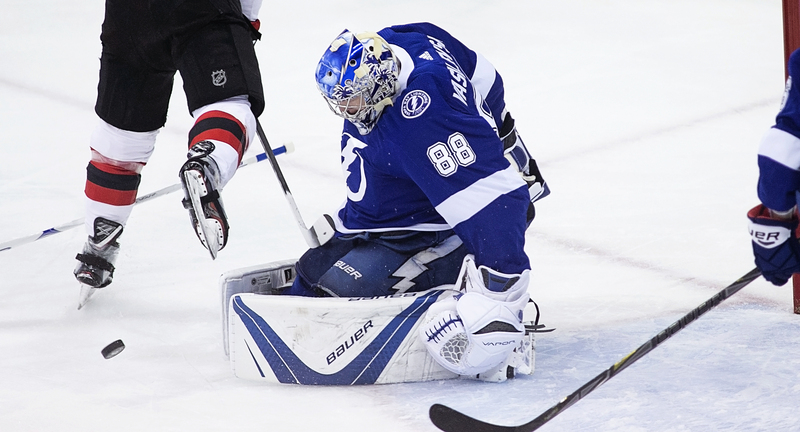 The Bolts took a 2-0 lead on New Jersey Saturday afternoon, taking a 5-1 lead and holding on for a 5-3 victory. 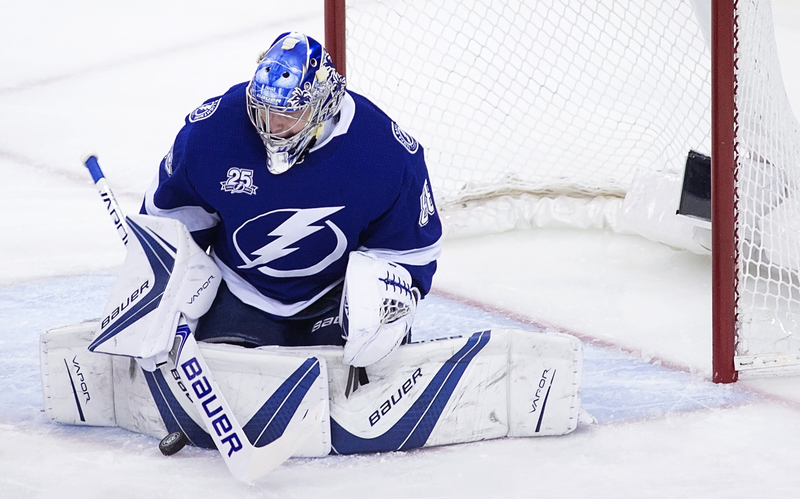 Tampa Bay now leads the series 2-0, a number that is tough to beat. All-time, teams going up 2-0 are .236-30, a winning percentage of .887.
and get one. We’d love to get them both. That’s going to be our plan. "There are two games to be played. But Game Three is the focus. This group in there has been through the wars. They’ve been up in a series, they’ve been down. Just because you won the first two at home., that’s not a paved path to say we’re going to win Game Three. The best we played tonight? We’re going to have to be 5 percent better to win on the road. If you want to keep advancing, you’re going to have to win on the road." final two goals. But, as Cooper put it, the Bolts did a lot of good things to go ahead 5-1. "People have to understand," Cooper said. "What did New Jersey have? 97 points? That’s a lot of points. You don’t fluke your way to 97 points. They're a playoff team, and they’ve got a good team. There is a reason they finished ahead of eight other teams in the conference. They’re good. and we're pretty darn good ourselves. The big thing to me is who won the game." 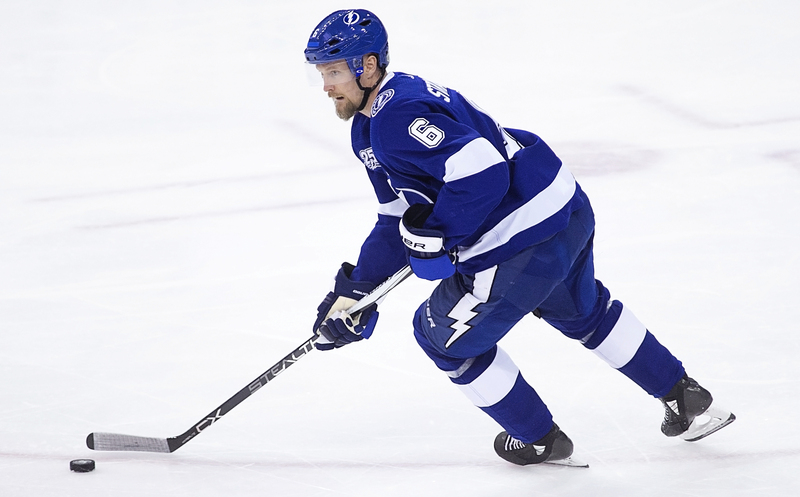 and Alex Killorn, Tyler Johnson and Nikita Kucherov scored in the team's flurry. 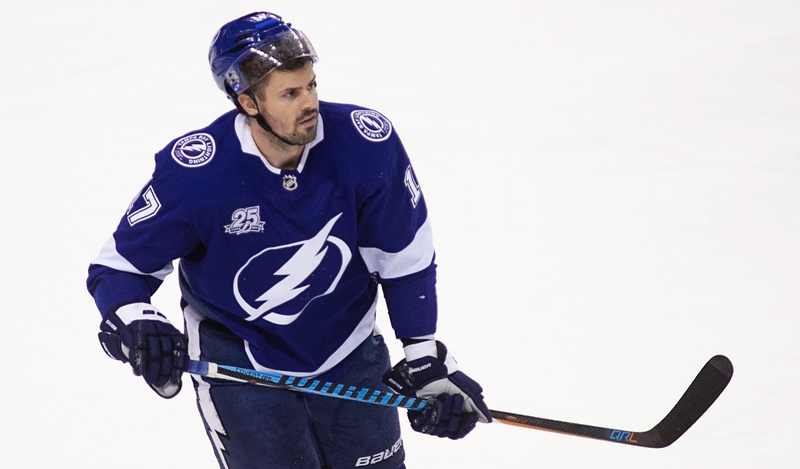 Killorn later scored his second goal for the 5-1 lead. 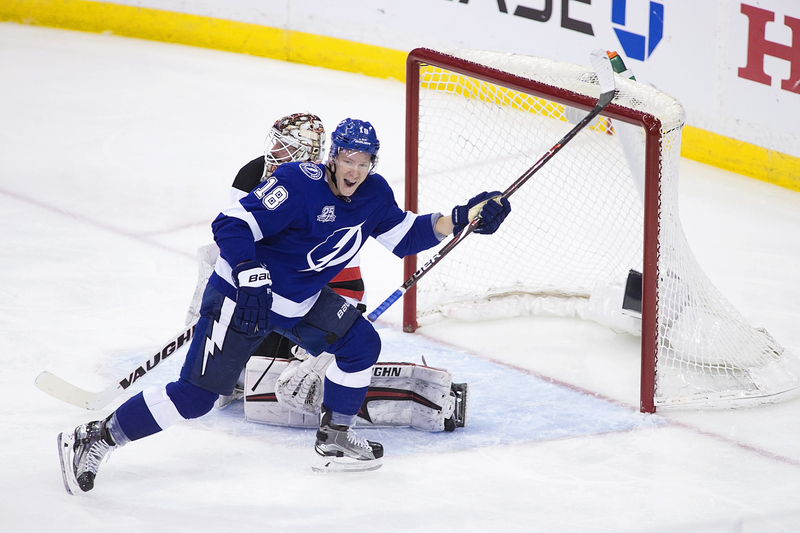 The Bolts got a break when Kucherov tried to pass across the crease to Steven Stamkos, and the puck went off the skate of Sami Vatanen into the goal for a 4-1 lead. "You earn your breaks," Cooper said. "Naturally that is a fortunate bounce, but they caused that. (Kucherov and Stamkos) caused the puck to be thrown in front. They caused (the Devils) to be put in a tough spot. Does that happen a lot? No, but they earned it. It was fortunate for us it went in." Alas, not the Devils. There was a scrum in the third period in front of the Lightning net, but a camera never had a clear shot of the puck in the net. Vatanen scored with 26 seconds left in the second period, and Blake Coleman scored in the third to bring the Devils to within two goals. Killorn seems to play better in the post-season. 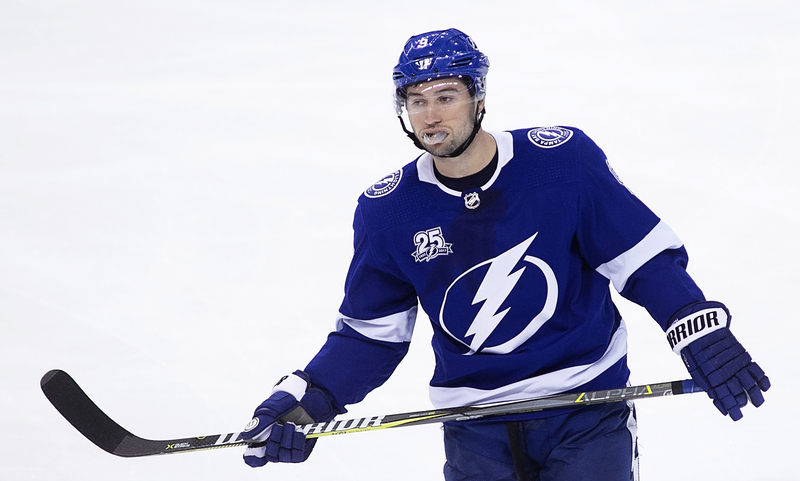 The eyes will be back on the Bolts on Monday, when the team travels to New Jersey for its first road game of the series. The game time is 7:30 p.m.
Two down 14 to go! The last period was a bit of a nail biter! 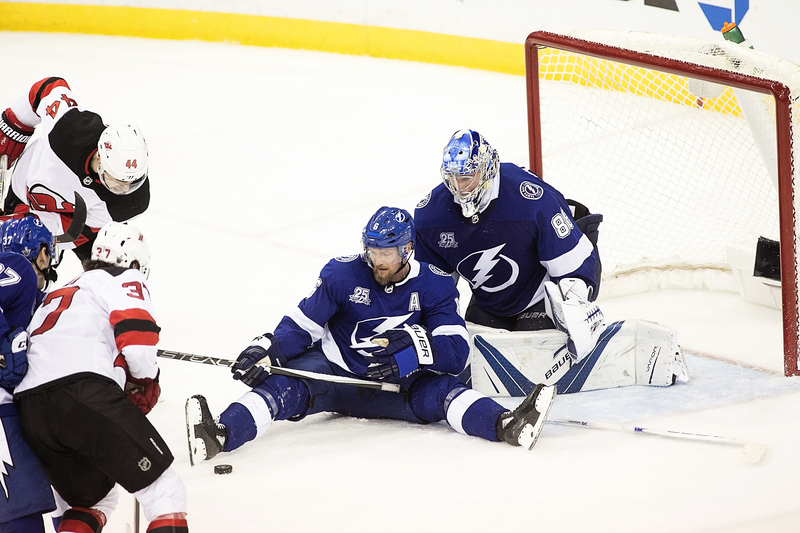 If the camera had given the Devils that goal ….it was going to be a whole different game. I hope the Devils do not start off the intensity of play the showed in that final period! The Lightning had better be prepared for some desperate hockey in New Jersey! GO BOLTS! The last period wasn’t good. But I like this team’s chances of a split on the road. Next post: Random thoughts: NFL a Reefer Madness sequel?